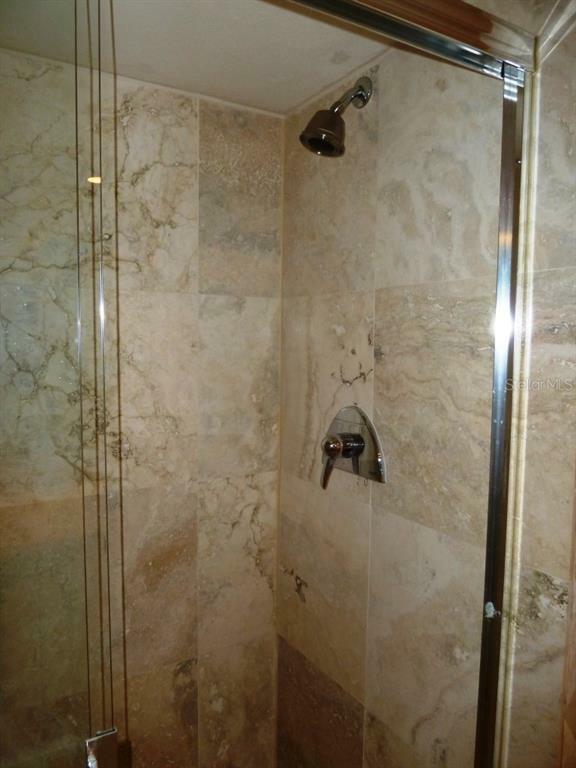 Listing courtesy of Your R E A L Solutions LLC. 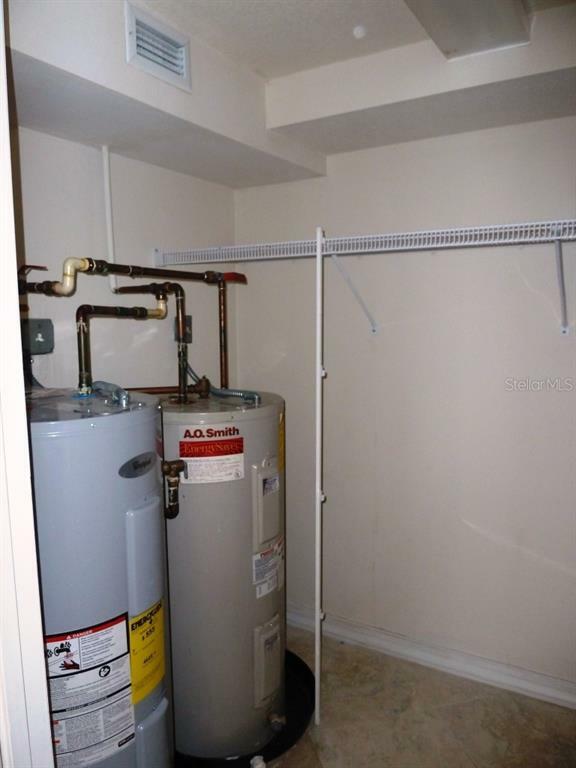 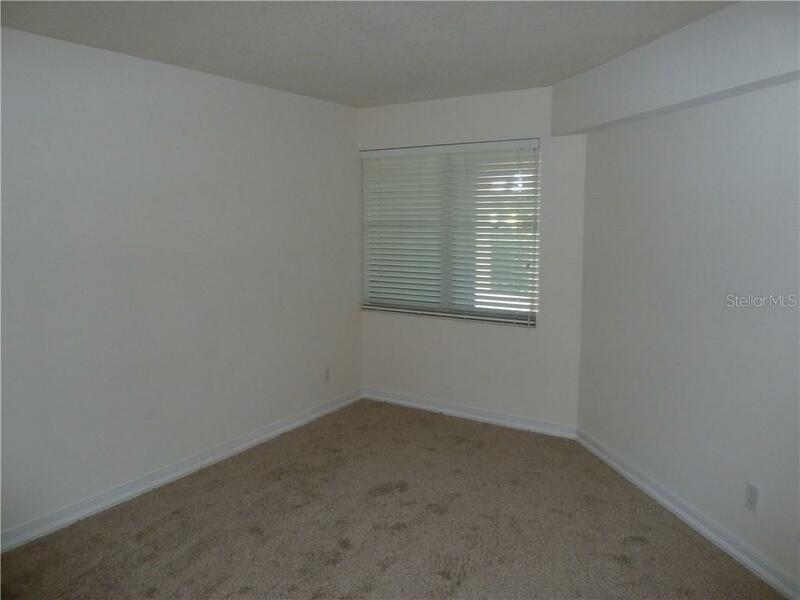 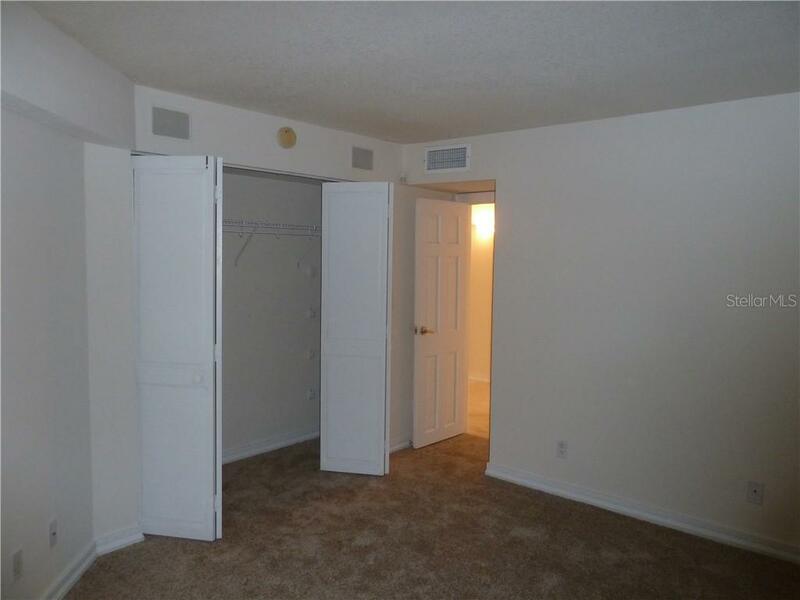 Ask a question about 448 Gulf Of Mexico Dr #a101, or schedule a tour. 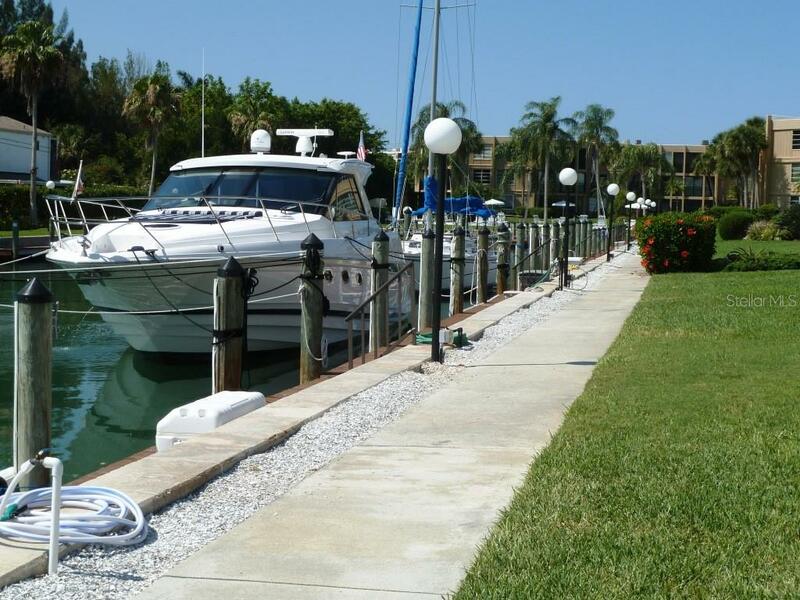 Boaters Paradise! 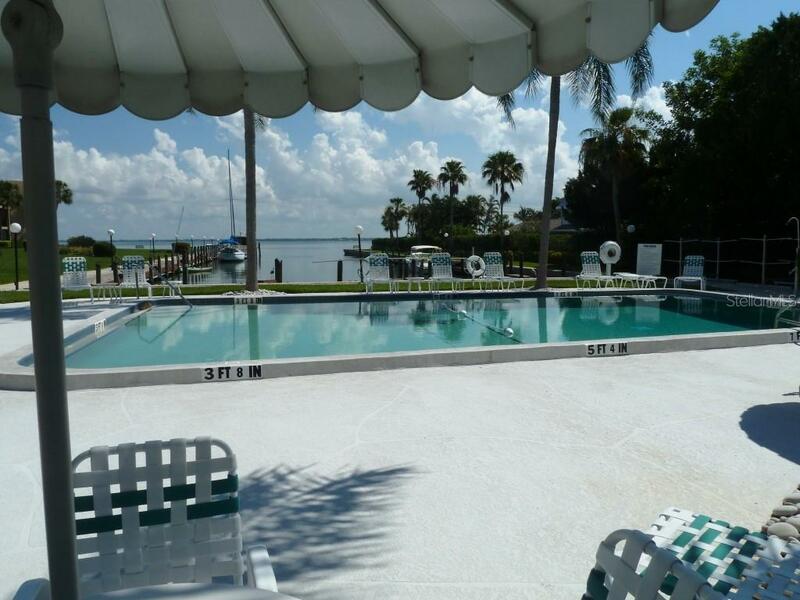 Less than 1 mile from New Pass and the Gulf of Mexico, dock space can accommodate up to a 42’ boat. 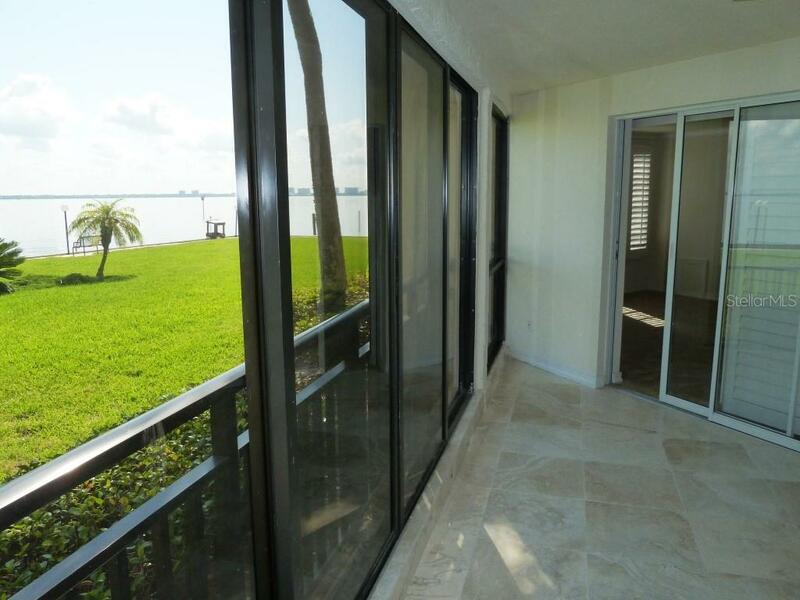 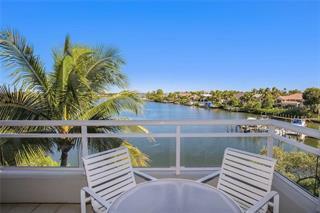 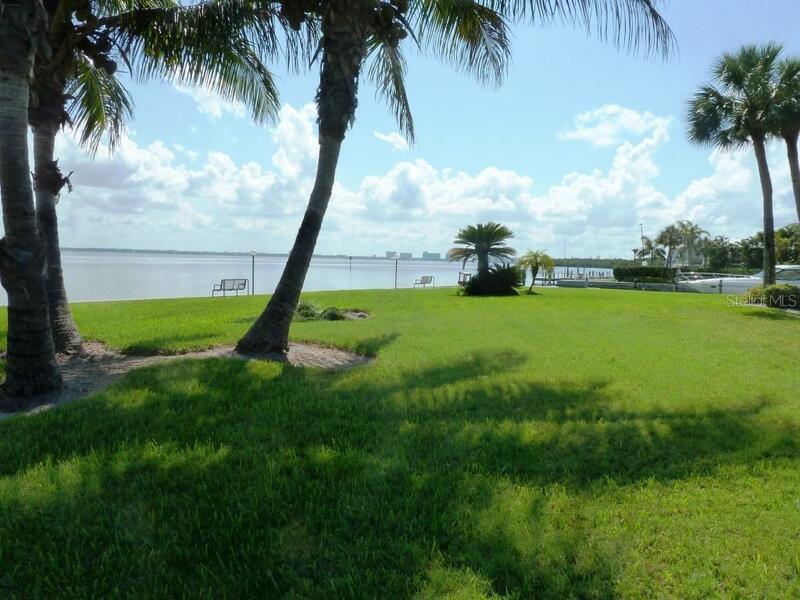 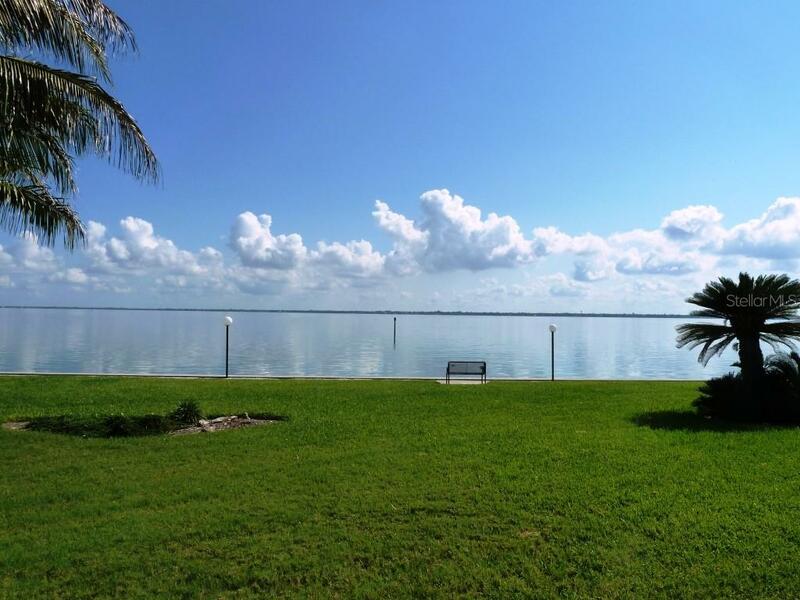 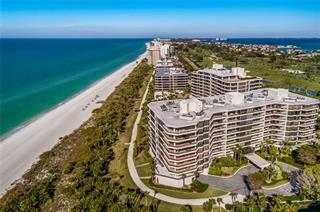 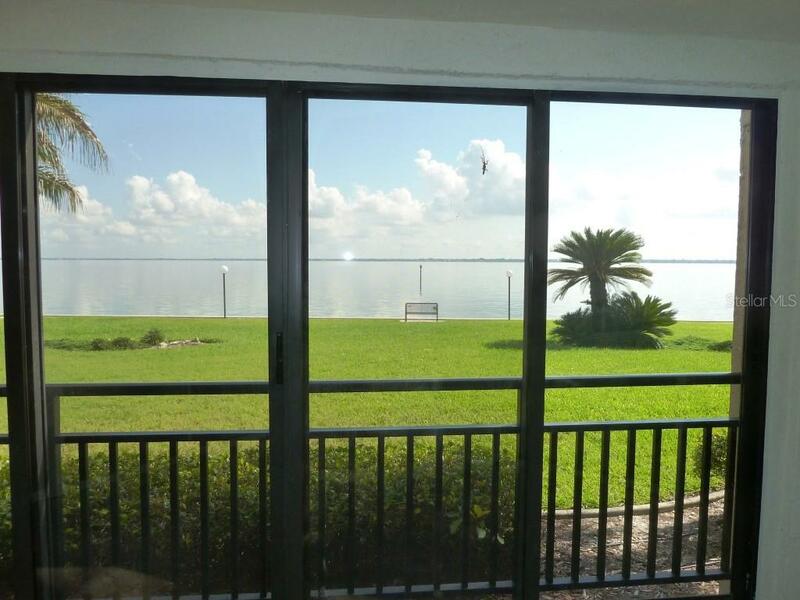 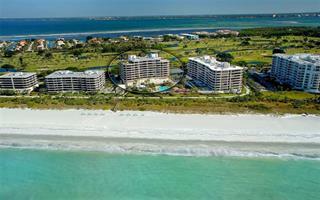 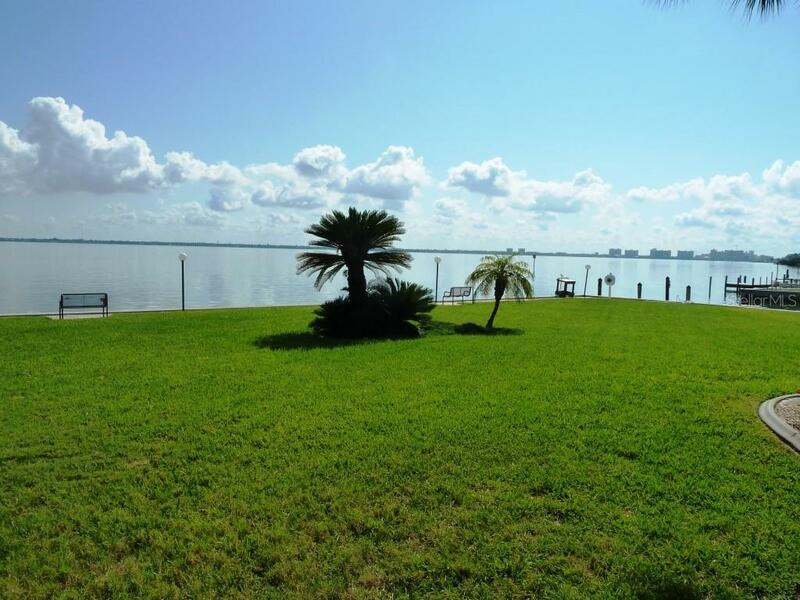 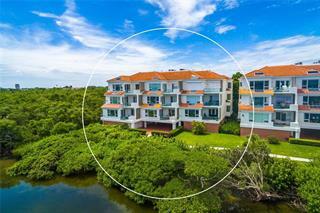 Premier corner end unit on spectacular Sarasota Bay! 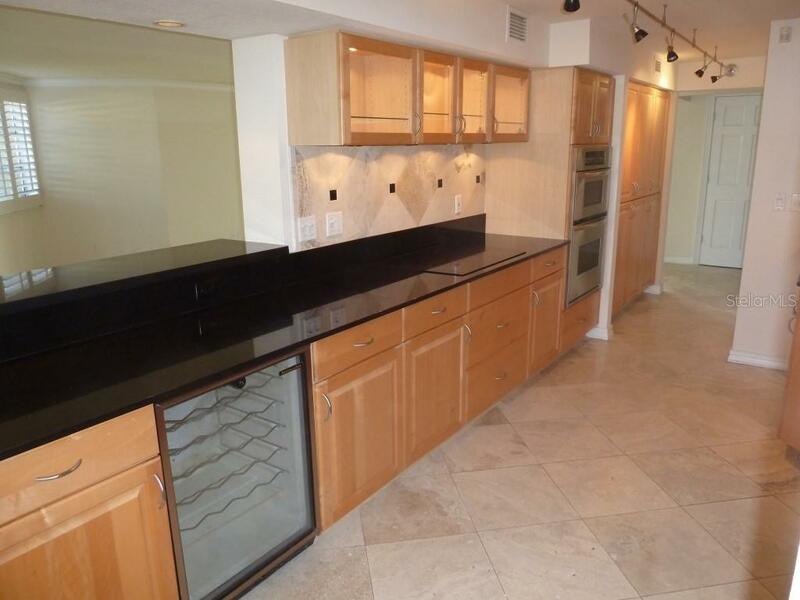 Featuring more than 2200 square feet, this 2/2 plus 3rd bedroom/... more.office/den is fully renovated including designer gourmet kitchen, polished travertine floors, oversized fridge, granite countertops, and updated bathrooms. 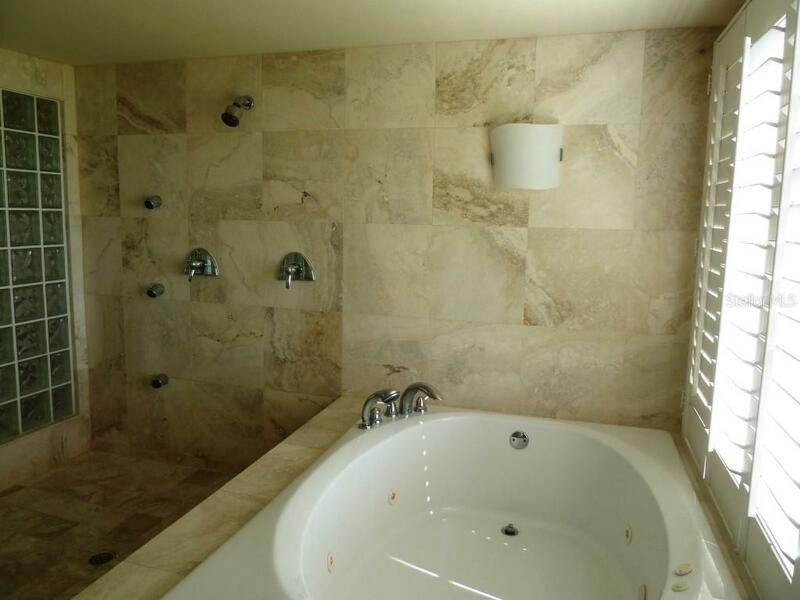 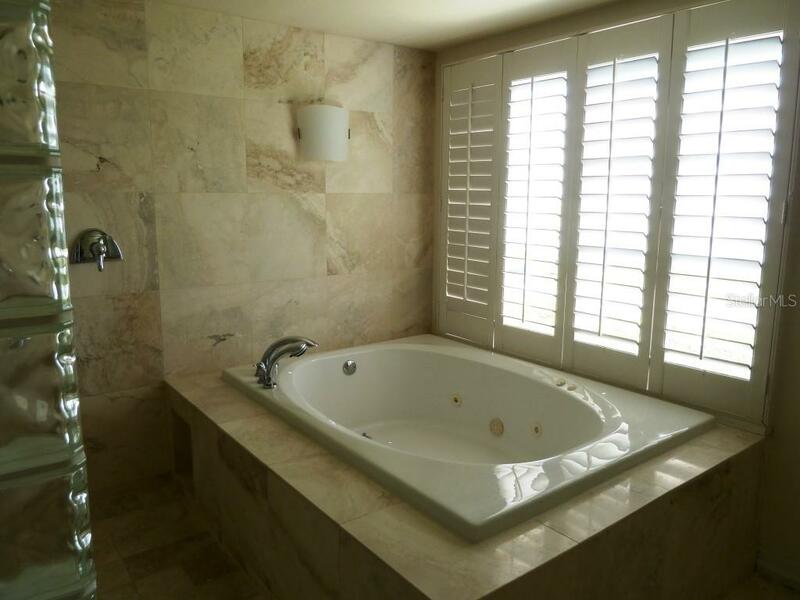 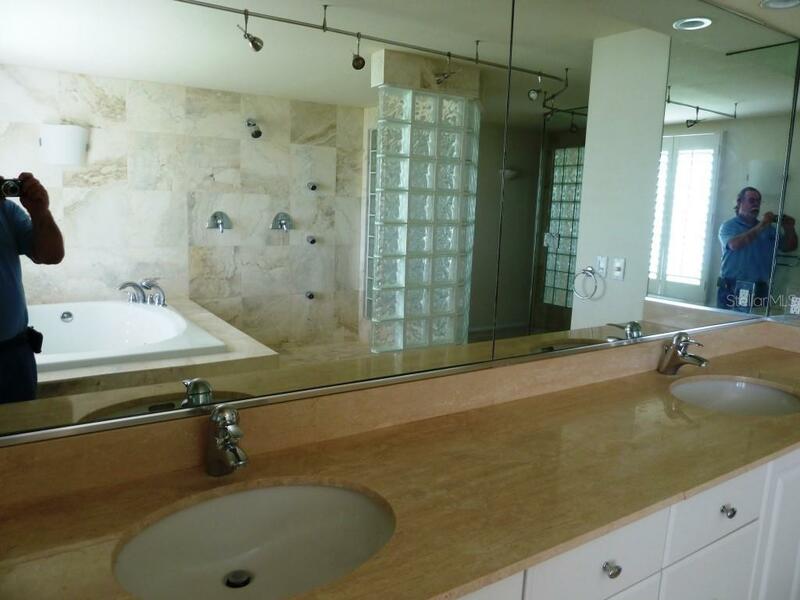 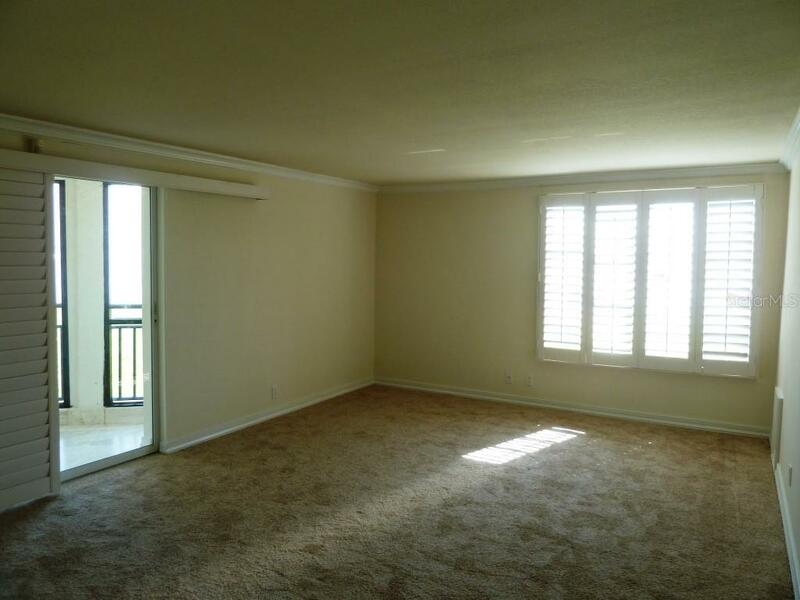 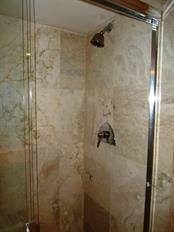 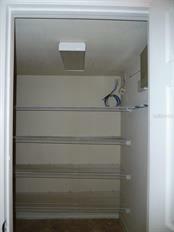 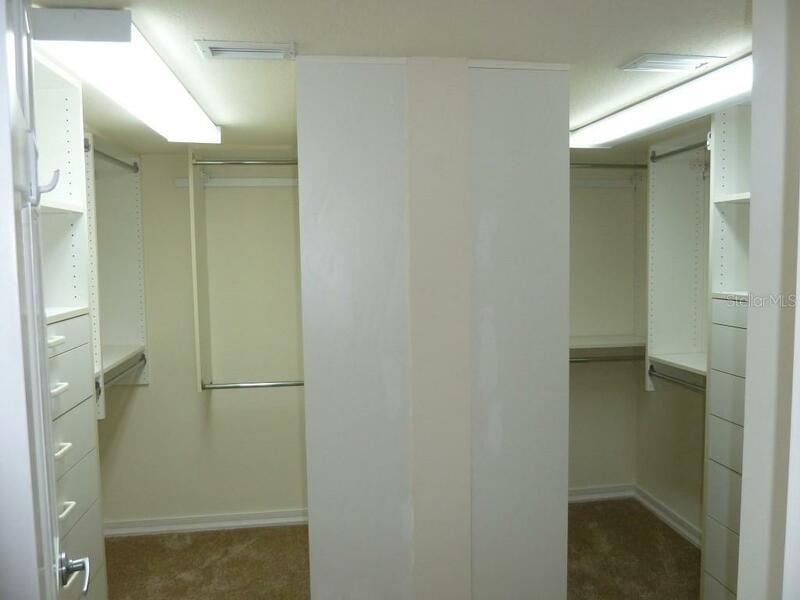 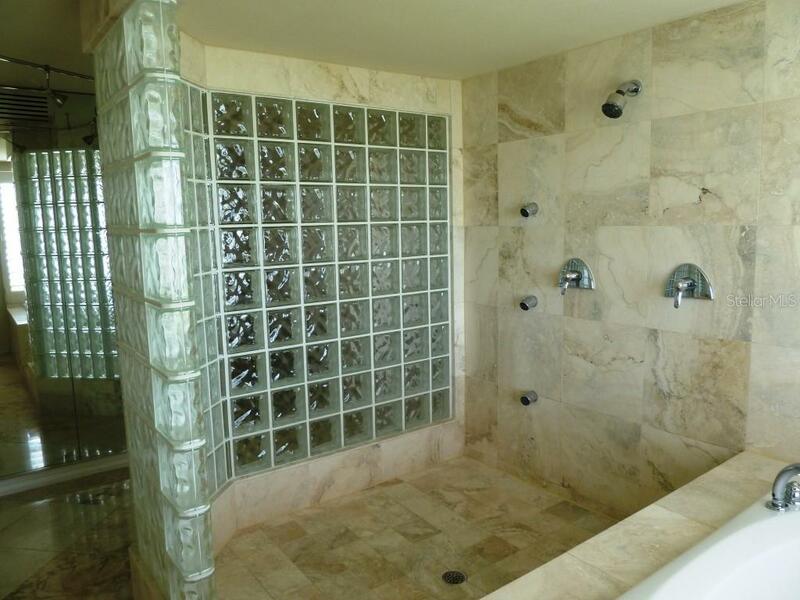 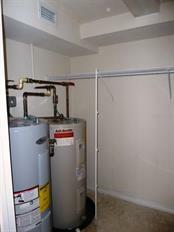 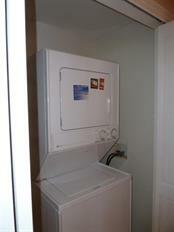 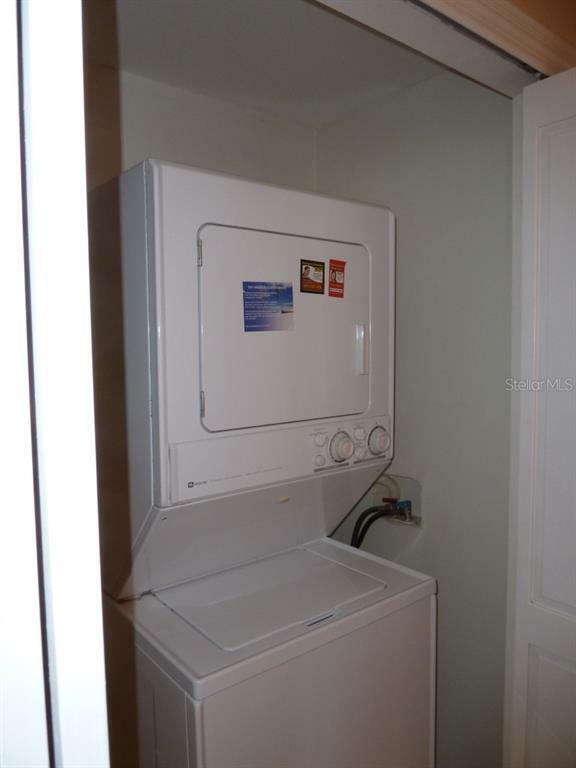 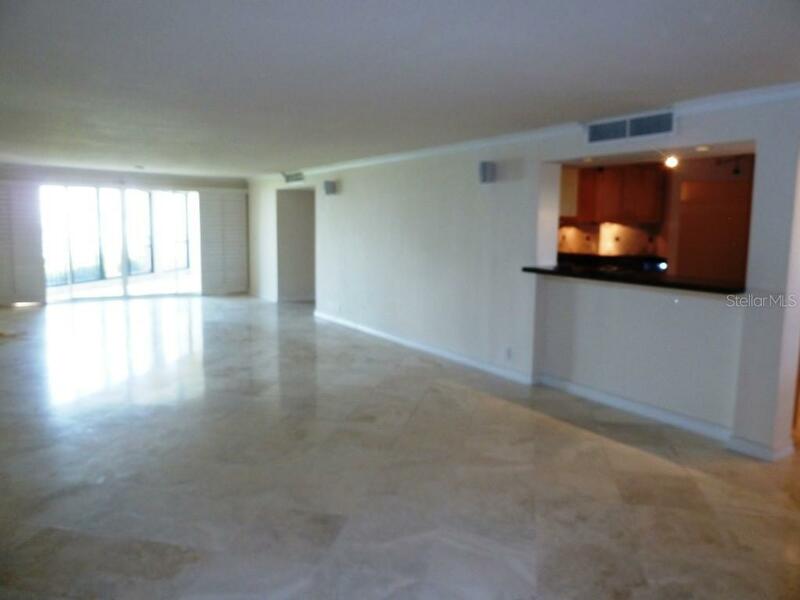 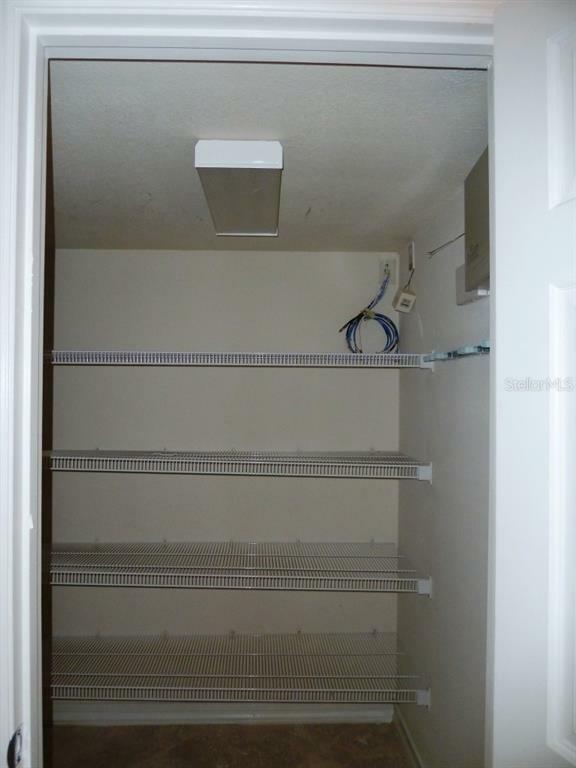 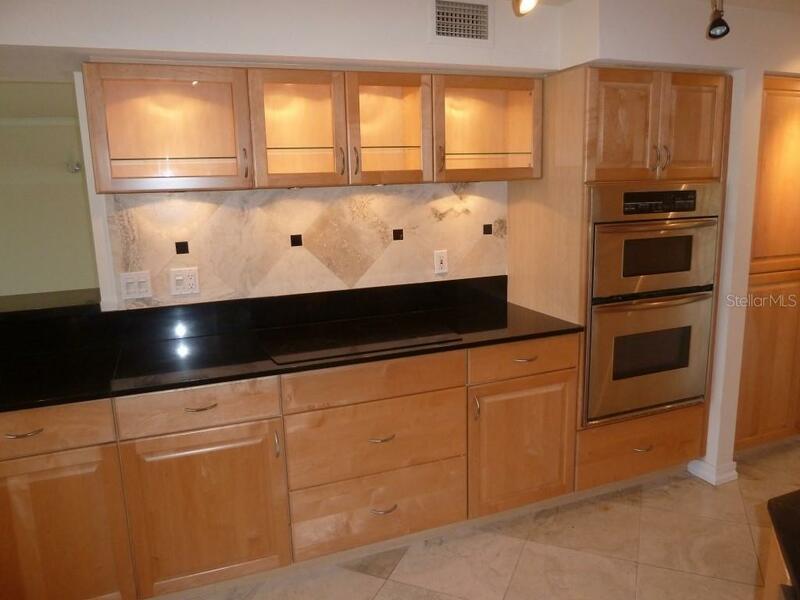 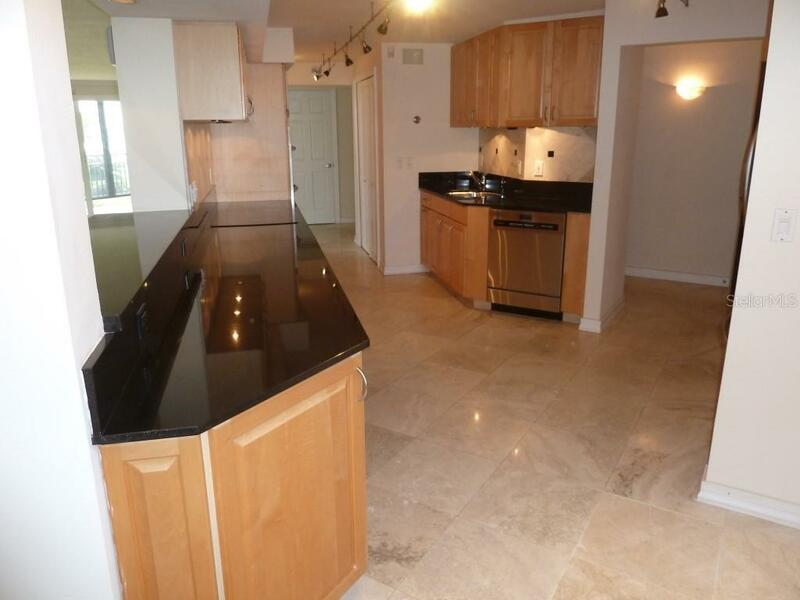 Huge master suite with gorgeous views of the Bay and City, walk in closets, and in-unit laundry including appliances. 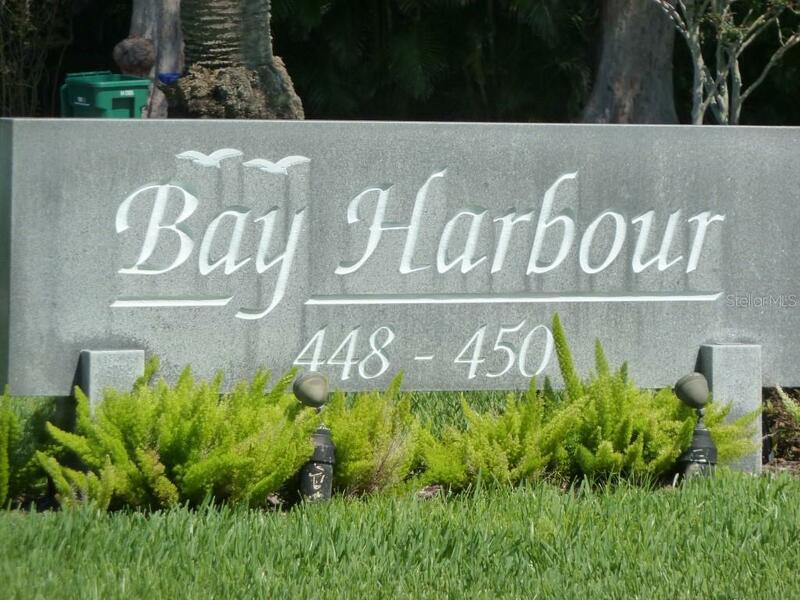 Ideally located at the South end of Longboat Key near St. Armands Circle, the Bay Harbor community is just 39 units and offers a private marina, fitness and billiard center, heated pool, and covered parking. 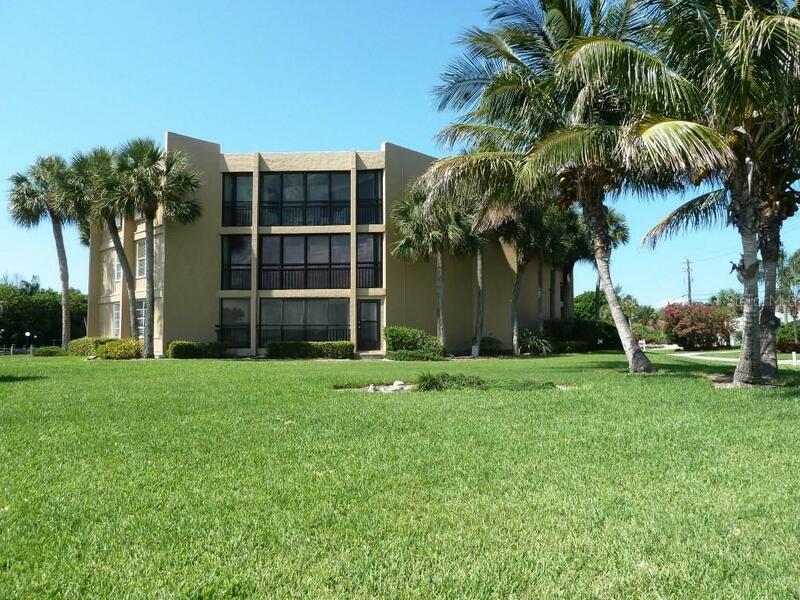 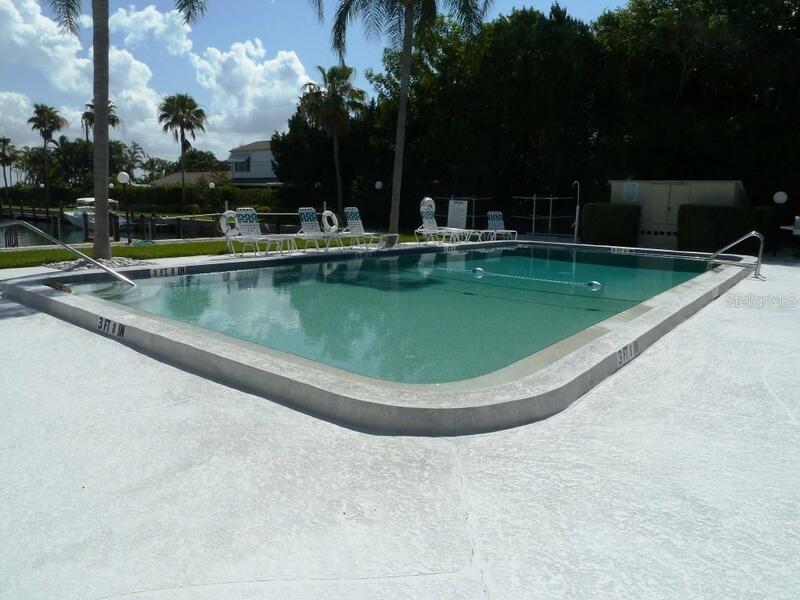 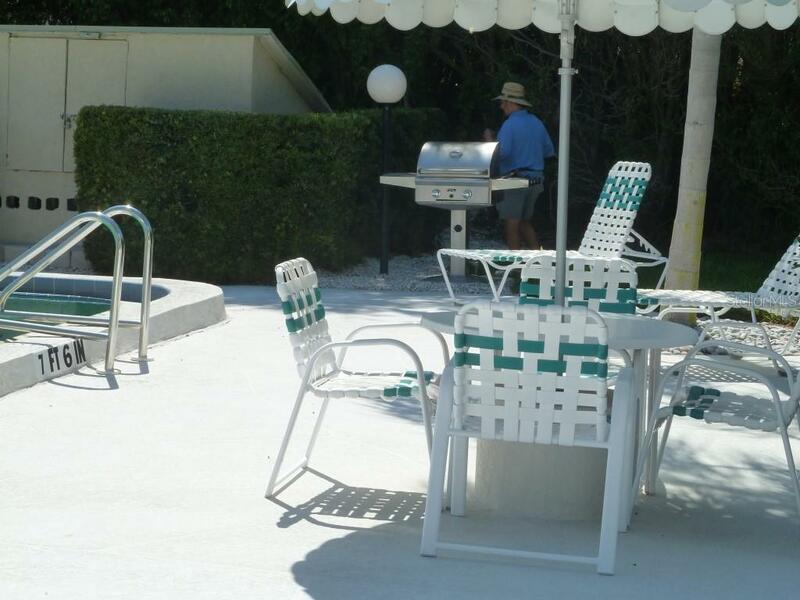 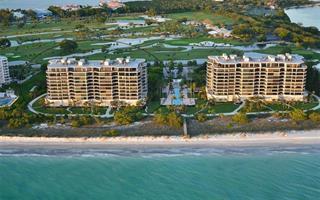 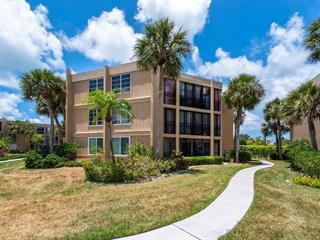 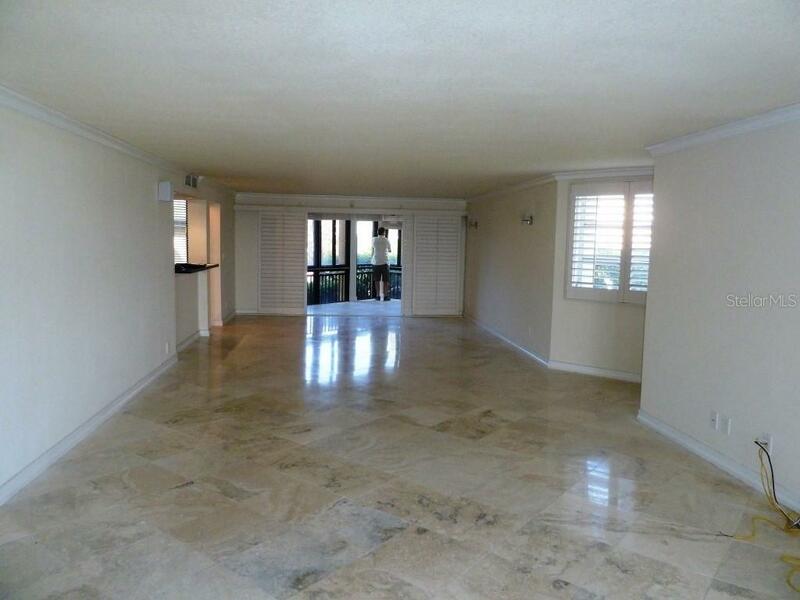 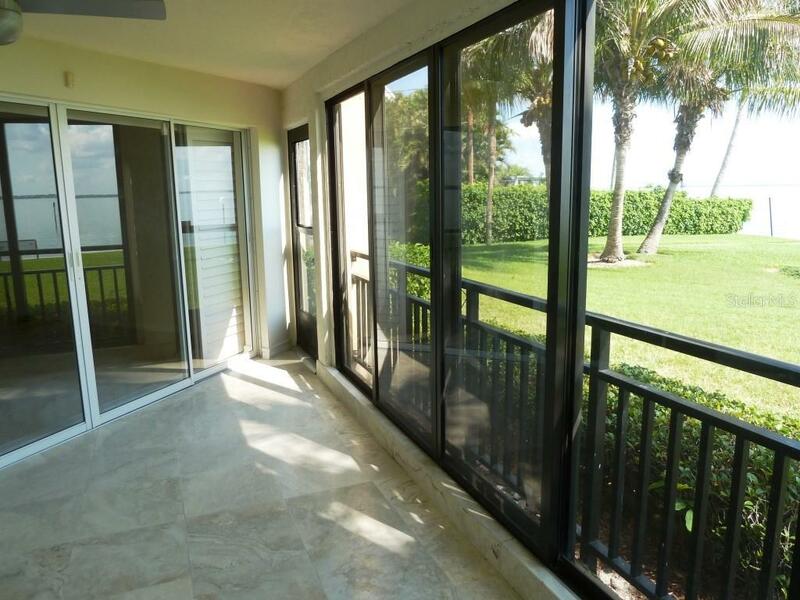 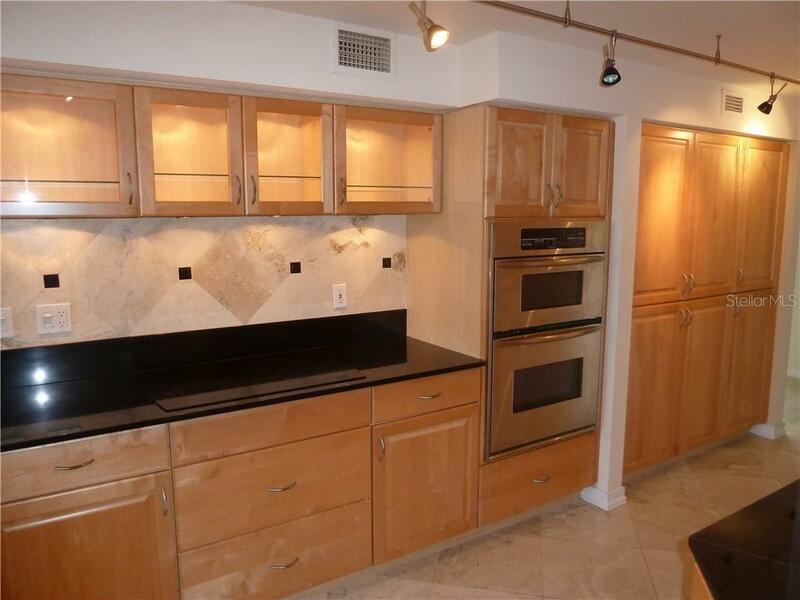 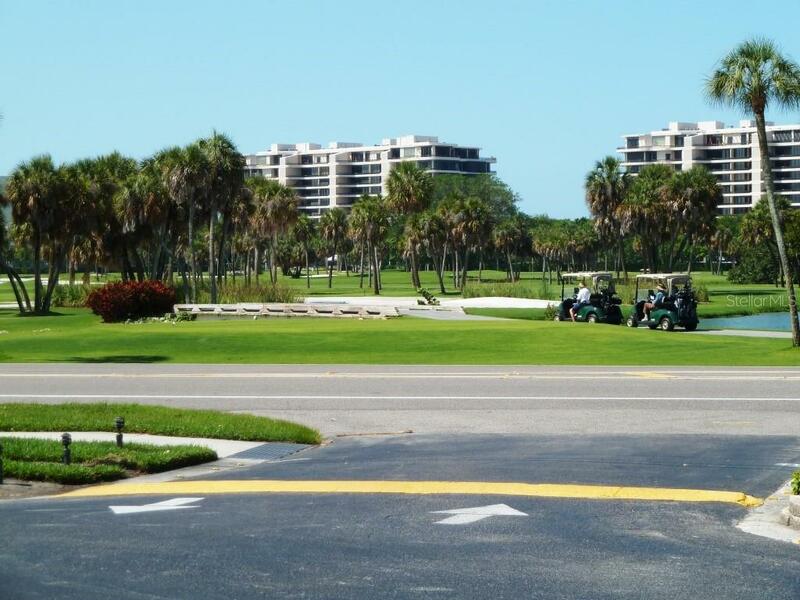 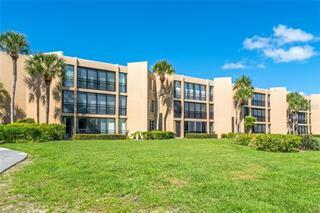 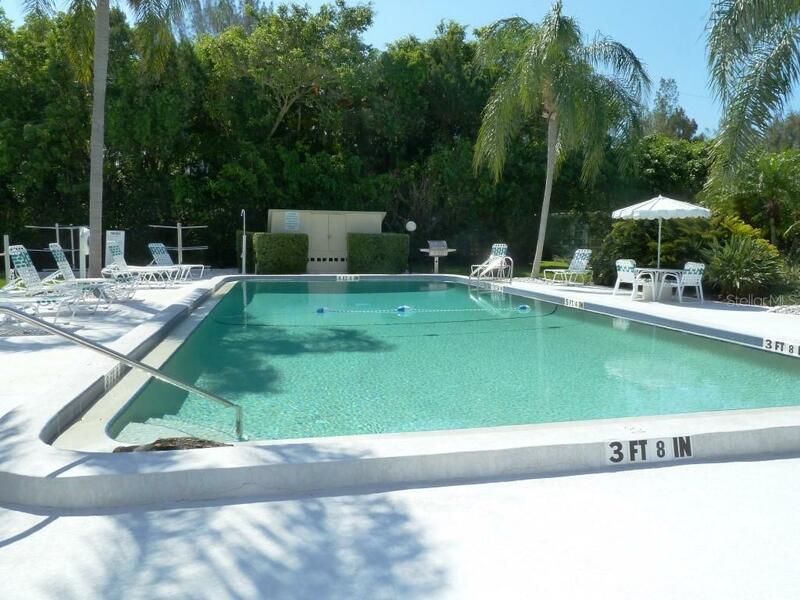 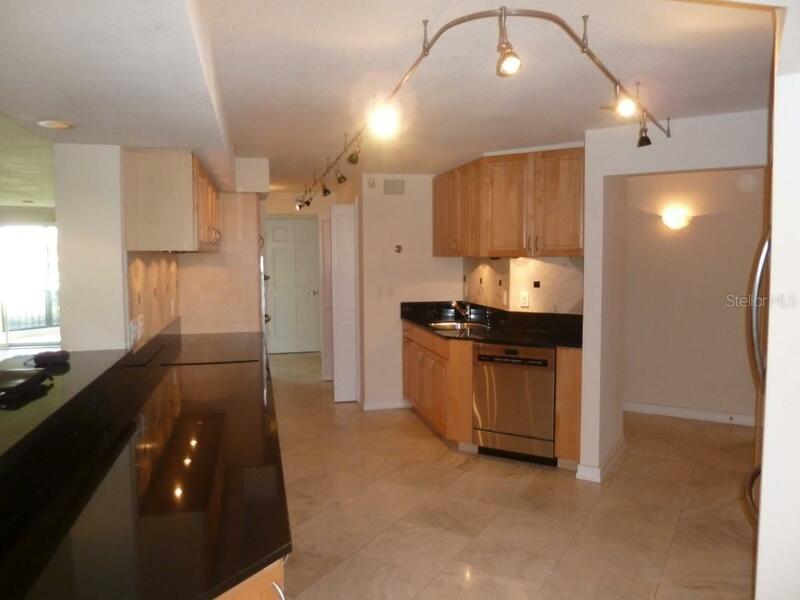 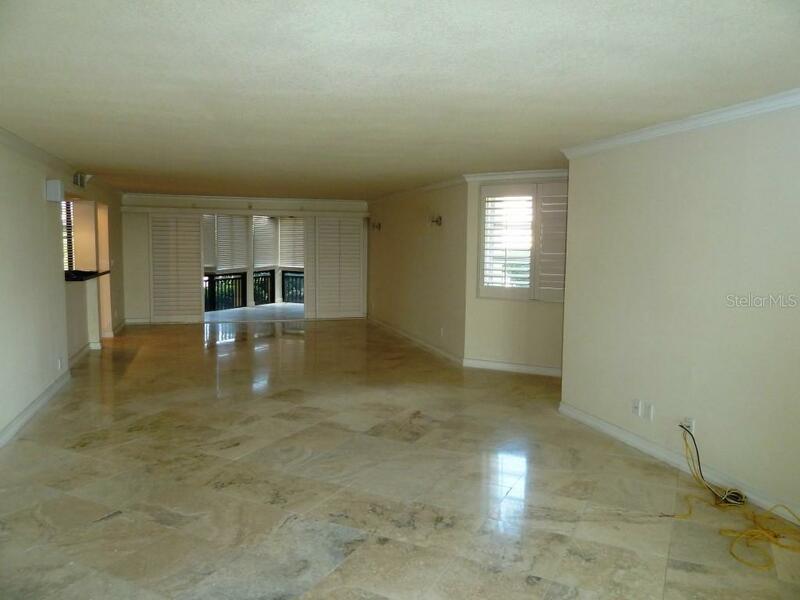 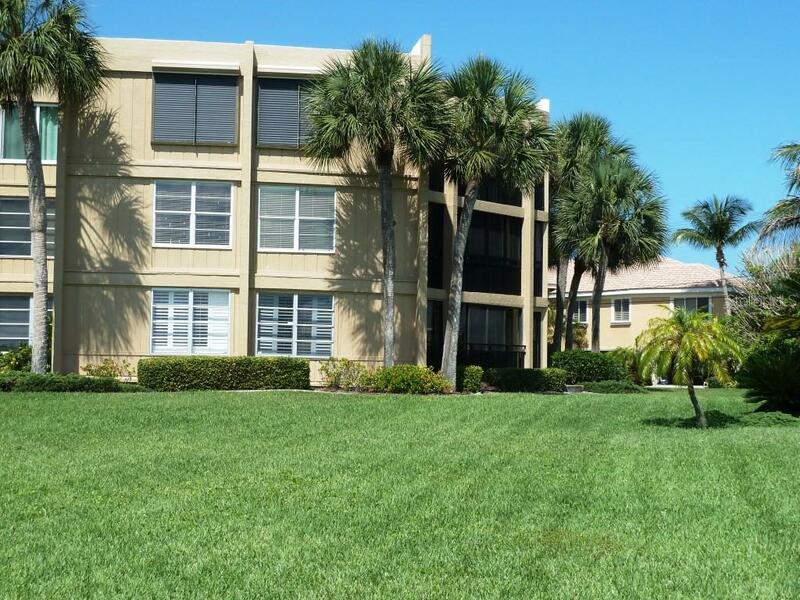 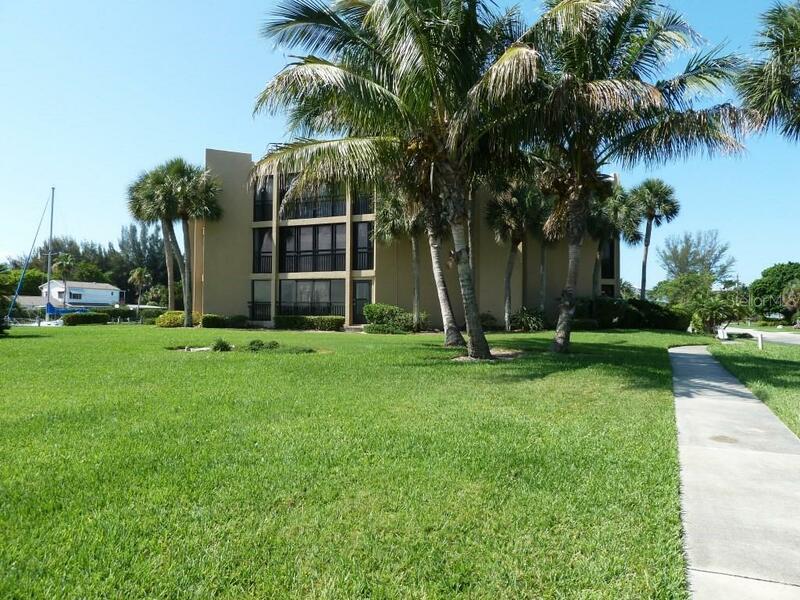 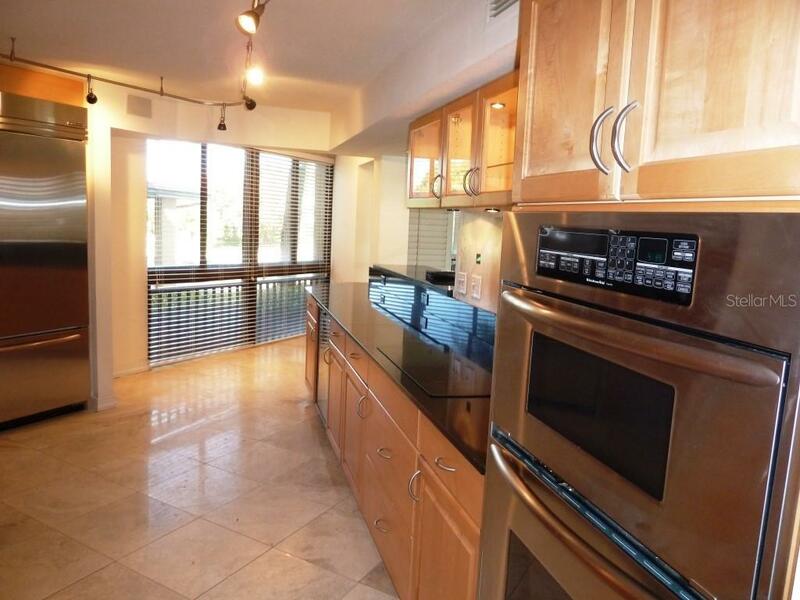 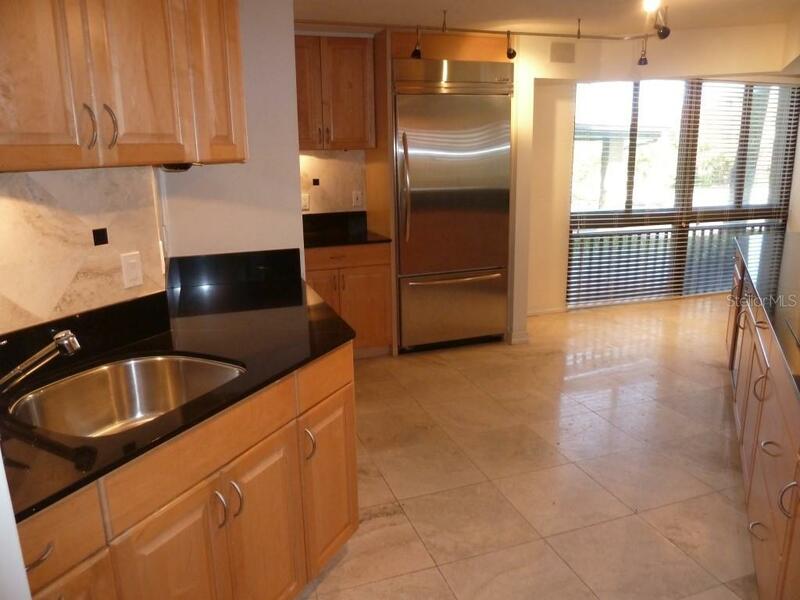 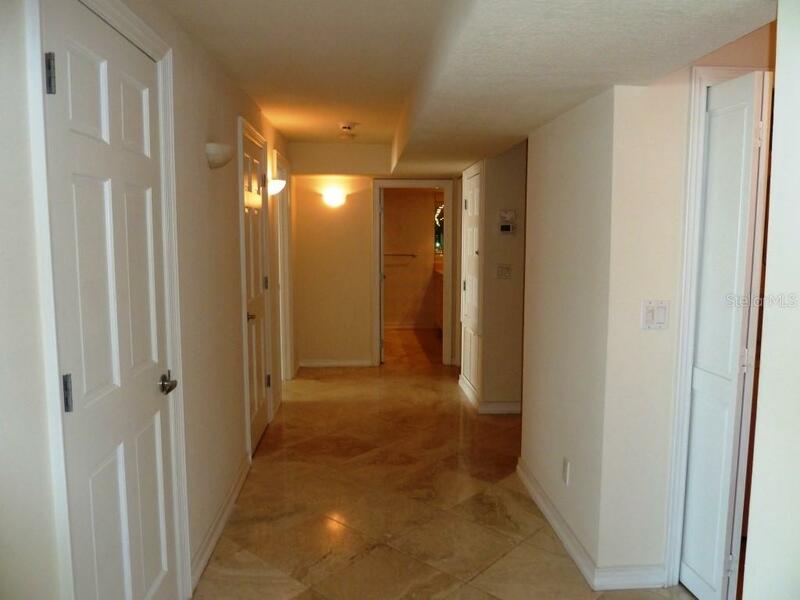 Walking distance to Longboat Key Golf Club or great restaurants including the Chart House and Dry Dock. 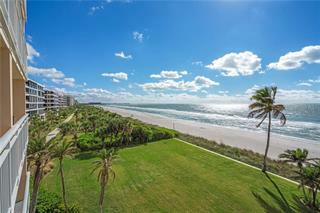 Now priced over $100k below appraisal, an amazing value. 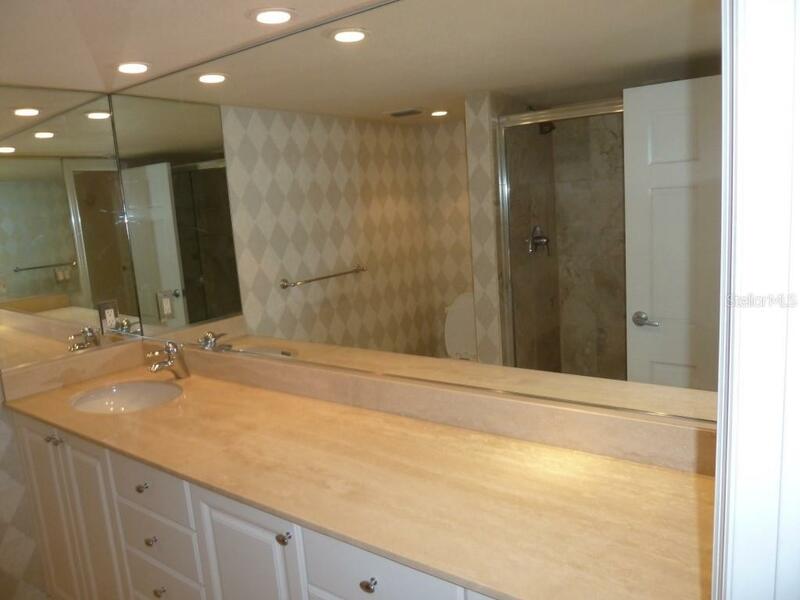 This one will not disappoint!